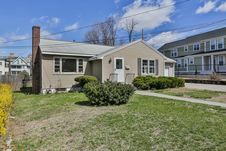 Hello, I’m interested in 1159 Middlesex St and would like to take a look around. The details on 1159 Middlesex St: This house located in Highlands, Lowell, MA 01851 is currently for sale for $299,900. 1159 Middlesex St is a 1,146 square foot house with 3 beds and 1.5 baths that has been on Estately for 8 days. 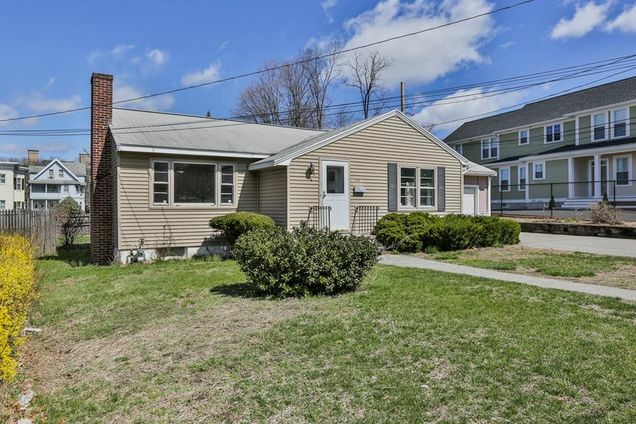 1159 Middlesex St is in the Highlands neighborhood of Lowell and has a WalkScore® of 77, making it very walkable. This house is in the attendance area of Charles W Morey Elementary School, Kathryn P. Stoklosa Middle School, Bartlett Community Partnership, Charlotte M. Murkland Elementary School, Abraham Lincoln Elementary School, Joseph A. Mcavinnue Elementary School, James S. Daley Middle School, Pawtucketville Memorial Elementary School, Dr An Wang Middle School, and Dr Gertrude Bailey Elementary School. Listing Courtesy of: MLSPIN and Keller Williams Realty Boston Northwest.